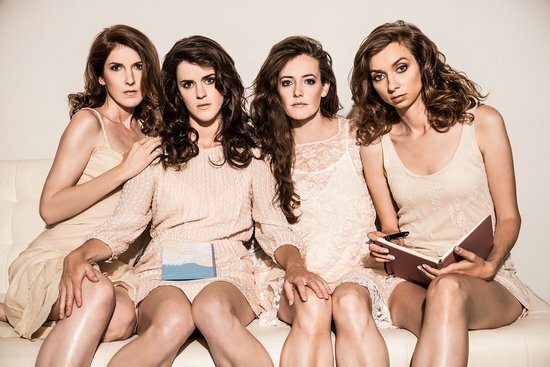 Wild Horses is a longform improv team made up of four best friends: Stephanie Allynne (Amazon's "One Mississippi"), Mary Holland (Starz' "Blunt Talk"), Lauren Lapkus ("Orange is the New Black," "Jurassic World"), and Erin Whitehead (HBO's "Animals"). In their long-running show, The Perspective, they get cozy with special celebrity guest Jennifer Coolidge ("Best in Show," "Legally Blonde") in an engaging, hilarious, and candid conversation, followed by an improv set. It's kinda like The View...but the women are friends...plus drinking.